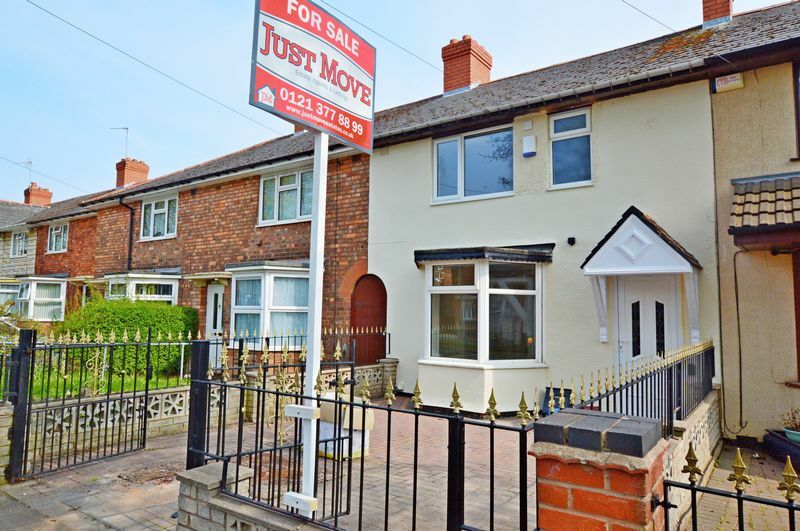 Just Move Estate Agents and Lettings are pleased to bring to market for sale this wonderful example of a Three Bedroomed Mid Terraced property on Harcourt Road, Erdington. 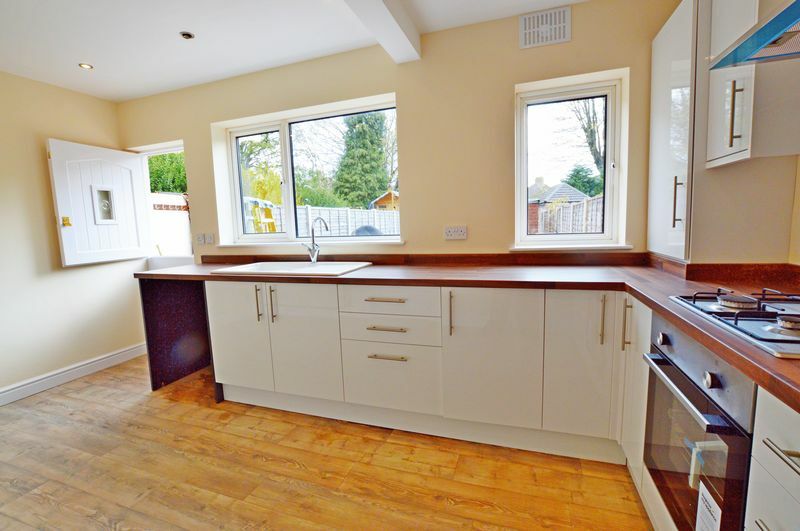 This fantastic Family Residence has been newly refurbished by the current owner to a very high standard boasting a newly fitted Kitchen and Bathroom and having new flooring throughout the property, making this a perfect "Turn Key" pad !! Meaning you can just move in and put your feet up and the hardest work you will need to do is find that box with the glasses in, in order to pour a glass of something bubbly to celebrate. 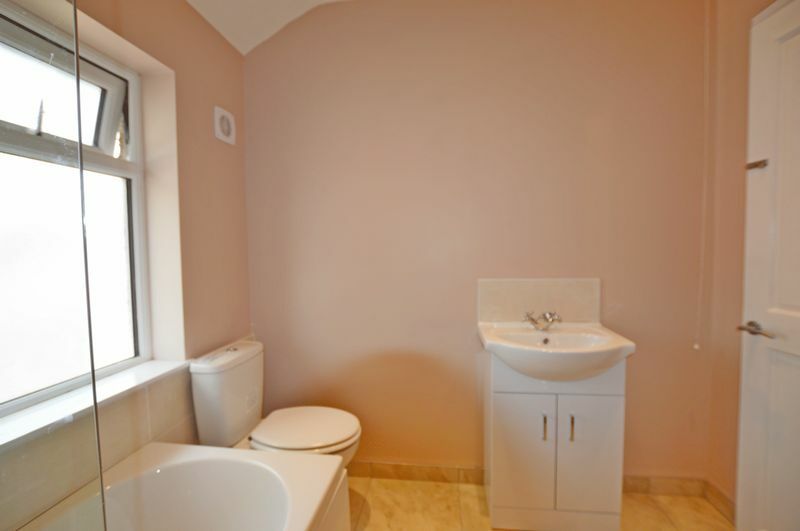 The property briefly comprises of : Entrance Lobby, Lounge, Kitchen.Diner, First Floor Landing, Family Bathroom, Three Bedrooms, Rear Family Garden and gated Driveway to Front. 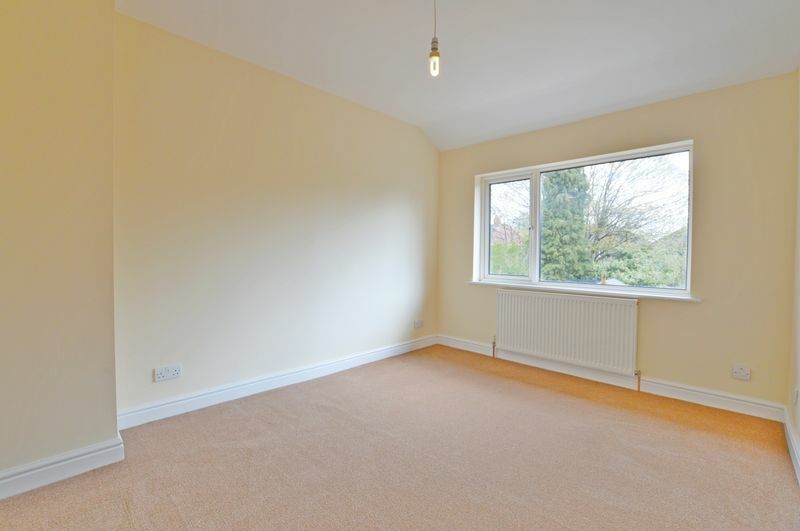 This Family Home is situated in a popular residential location off Court Lane and is therefor very well located for an array of local amenities to include : Shops, Medical Centers, Nurseries, Schools, transport and Motorway access Links and local Parks. 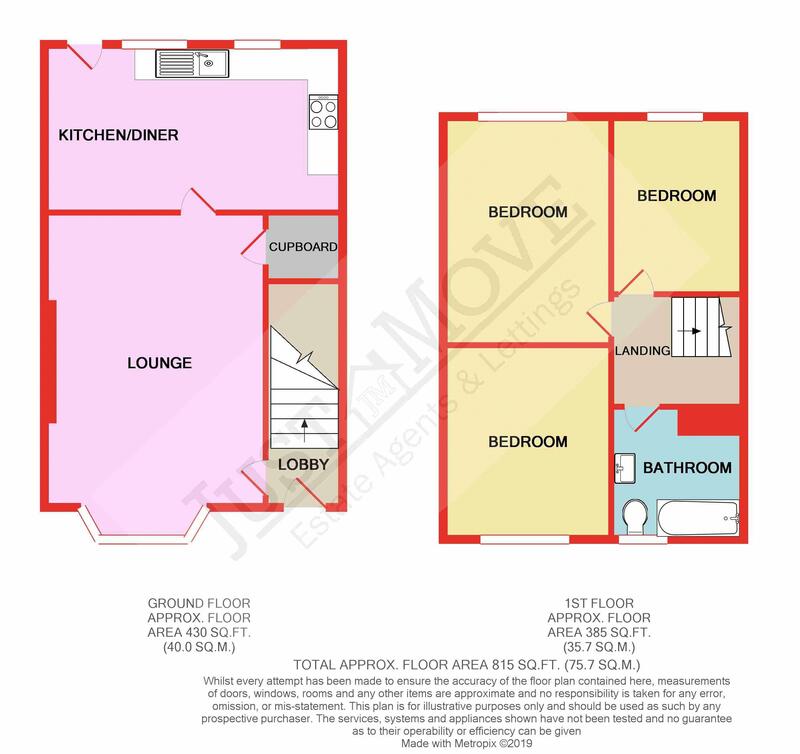 I have a sneaky suspicion this home will not be without it's new owners for long, so in order to avoid disappointment please call Just Move Estate Agents on 0121 377 8899 in order to book your viewing. 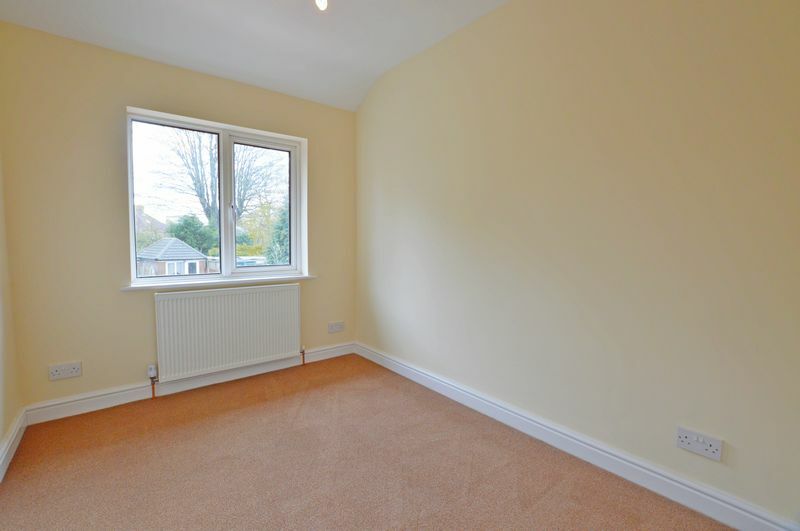 The property is approached via a gated Driveway and leads to upvc double glazed front door. 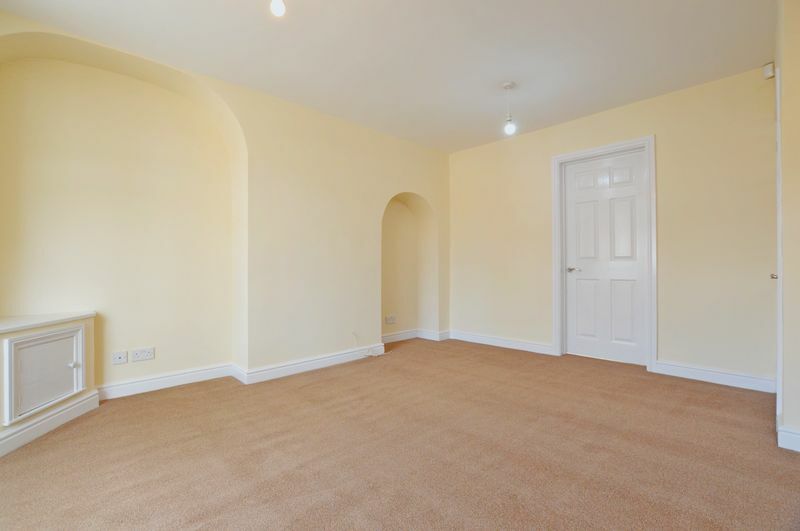 Having stairs off to first floor landing and internal door giving access to Lounge. 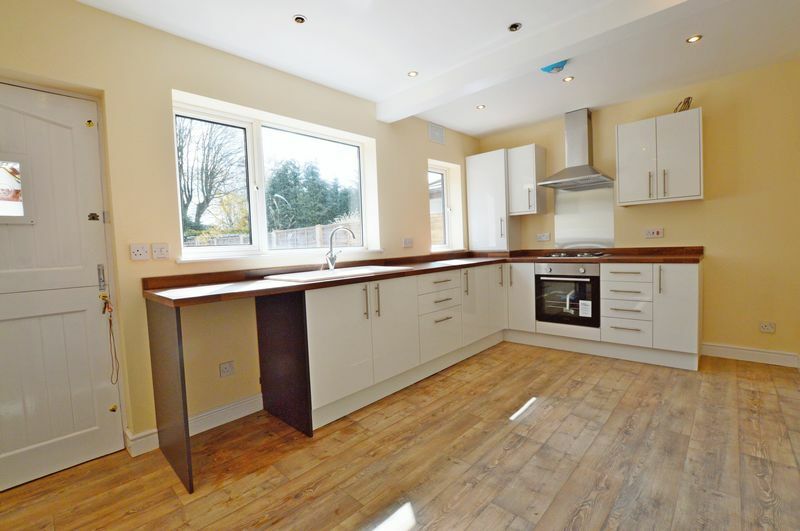 Having a Two upvc double glazed windows to rear aspect, wooden stable door giving access to rear garden, a range of modern wall and base units with work surfaces over, stainless steel sink with drainer, integral oven and hob with extractor hood over, recess for fridge freezer, plumbing for washing machine and radiator. 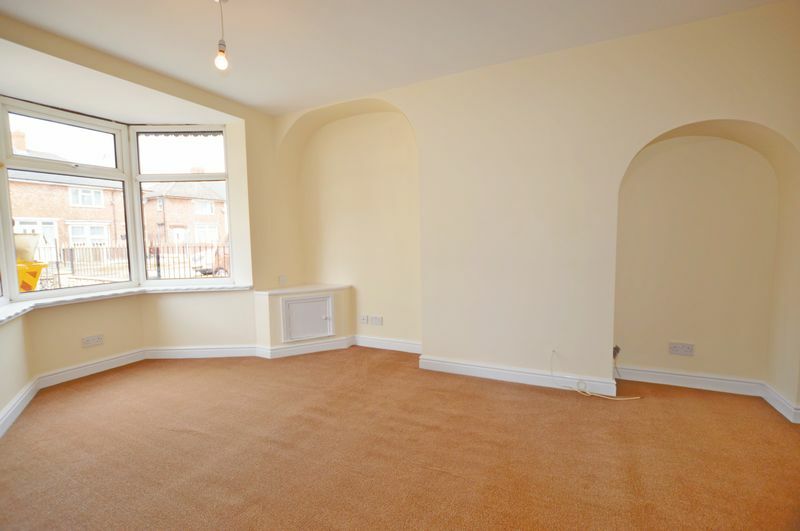 Being of a good size having loft access and doors off to all rooms. 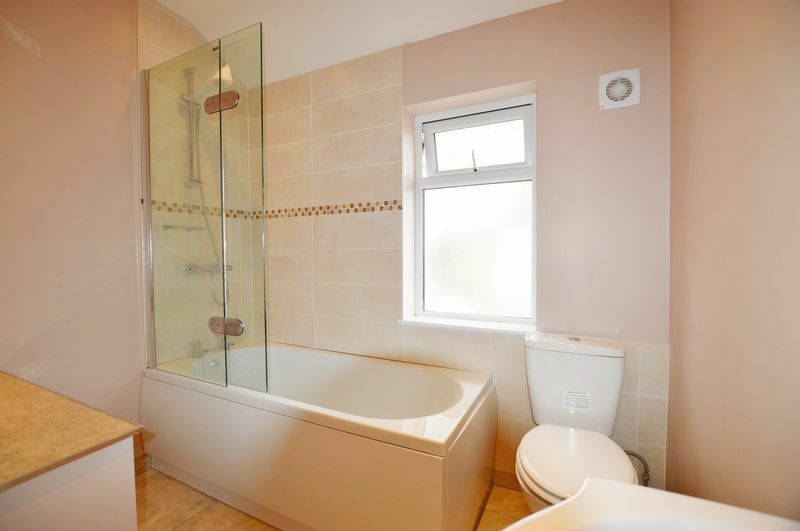 Having obscure upvc double glazed window to front aspect, tiled flooring, tiled splash backs, modern suite comprising of bath with shower over, low level WC, wash hand basin and feature radiator. 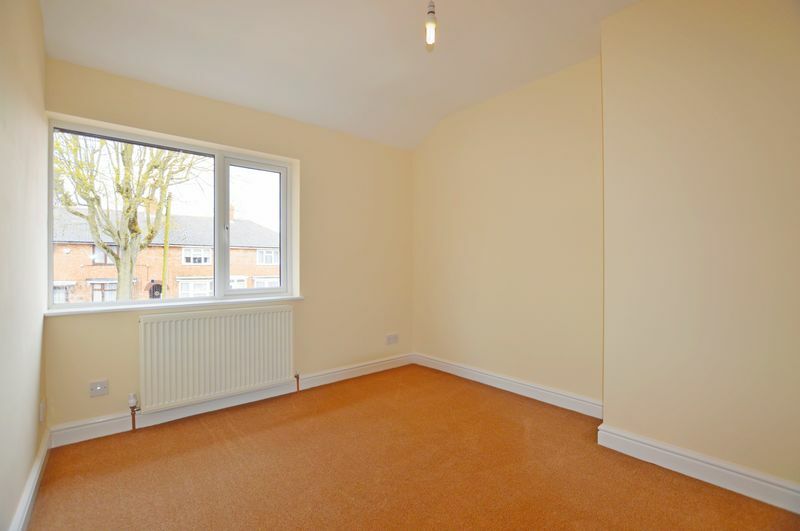 Having upvc double glazed window to front aspect and radiator. Being of a god size with large patio area and being enclosed by fencing. We are advised by the current owner that the property is of Freehold, however this will be verified by a Solicitor as part of legal inquires. The current owner has installed a brand new Combination Boiler in the property and paperwork can be provided upon request.